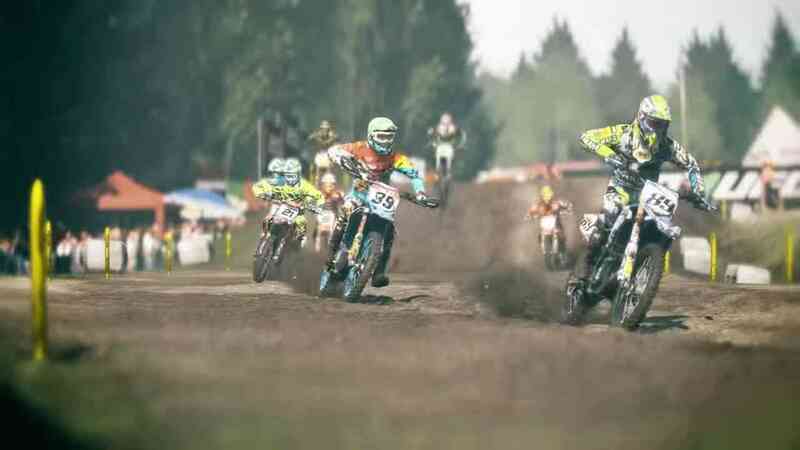 Speed, as any good racer will tell you, is key. Whether firing on all cylinders on a closed circuit for five hundred laps or drifting like a king through the crowded streets of a major city, speed is your greatest ally to winning the race. 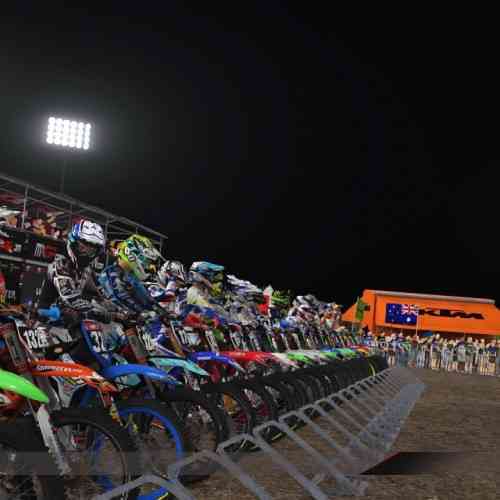 That is until you come to a title like MXGP2. This, however, is by no means a bad thing. It’s more of a change of pace that arcade racers might not be ready for. 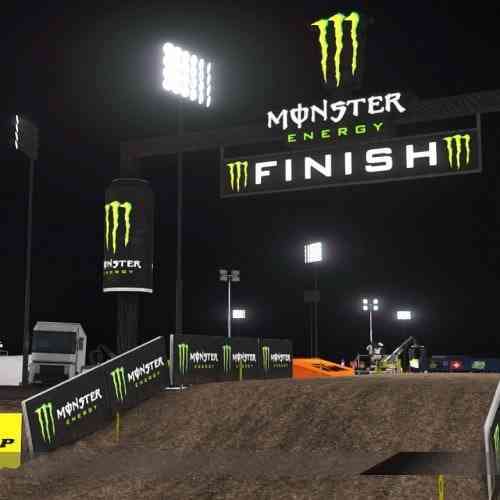 The developers at Milestones have given us a healthy dose of motocross and motorcycle simulators in a world of arcade racers, and MXGP2 stands out as a strong testament to their skills. 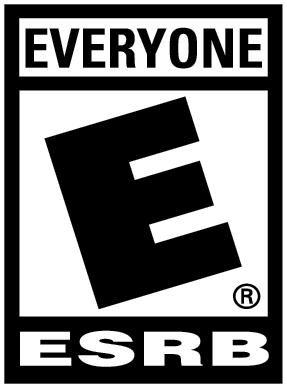 On the most basic level, this title features all of your typical racing game tropes: Single Player, Multiplayer, Character Customization, Ride Customization, Test Runs, Free Runs, Tournaments, Careers etc. 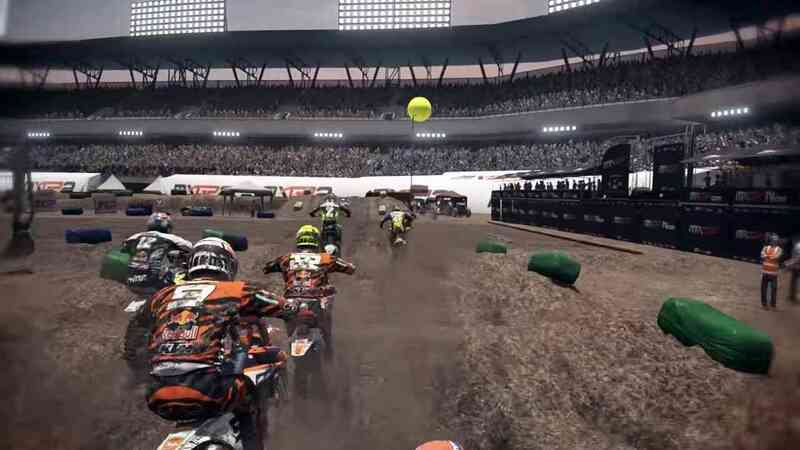 And to be honest, I went into this thinking it would be another arcade title; I would pop a few tricks, knock my opponents off bikes, and generally do things physically impossible even in the realm of motocross. That is, until I did a few laps on the Free Run to get a feel for the controls and I could appreciate the nuances Milestones put into this game. If you try to go full speed, you are doomed to fail from the start. Speed is necessary for closing the gap on opponents but you have to control yourself at all times. Going too high off of a jump will make you lose air time, so it’s important to swing your bike sideways and keep yourself low in the air and ready to get back into the game. In fact, for those who are experienced, the bike has three methods of hitting the breaks for various maneuverability tricks. 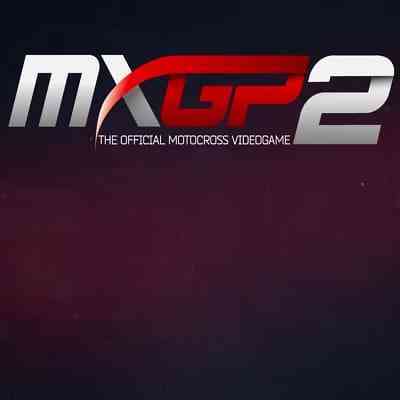 Luckily for those of us without the basic understanding, MXGP2 features a single button breaking option, so even new players can get a feel for the game. I would have preferred the rider didn’t fall off the bike quite so easily but again, this is a simulator. 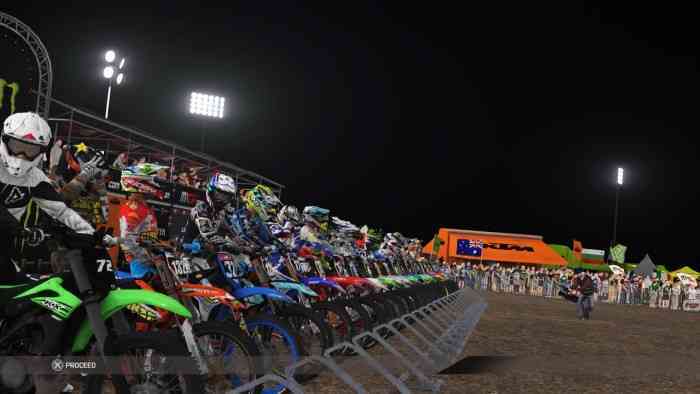 Speaking of sims, the career mode has you taking your custom rider, on their custom bike, with your custom team into a deal with the sponsor of your choice as you make a name for yourself. You will have PR events, receive emails from your Personal Manager and Team Manager (also selected by you) giving advice and pointers on what sort of objectives you have for the next race (take a high jump in the first lap etc). The tutorial videos when the game first boots up are short and sweet, just enough to let you get an idea of what’s going on but not enough to make you groan and mash the X button hoping for it to end. Another nice touch is the vocal communication you receive in the various modes. As you navigate the menus and screens, someone narrates about the selected menu and advises on your choices in a way that feels very natural, if not just a little cheesy. 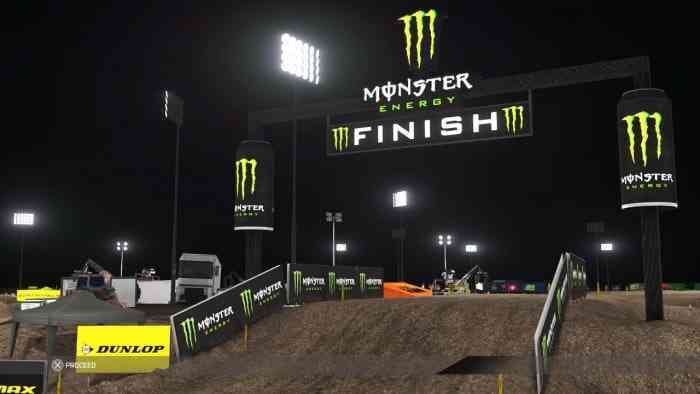 Where MXGP2 starts to lose me is the graphics. The menus, videos, and various modes – including customizing your rider – all look great. 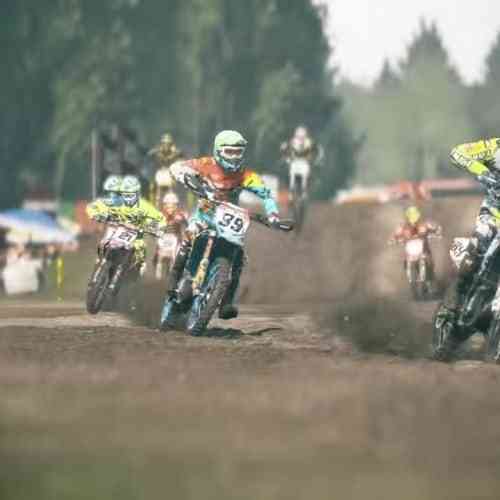 But once you hit the track that same authenticity the entire game has been pouring at your feet seems to have absorbed into the dirt under your wheels. The landscape may be ridged and cultivated with bumps, hills, and trenches to affect the physics of the ride, but the texture falls flat. It is by no means ugly, it just feels like the environment isn’t up to the standards of the rest of the game. The controls took a little bit to get used to but felt comfortable after a while. It is imperative to remember the left stick is to steer and the right is to lean weight. 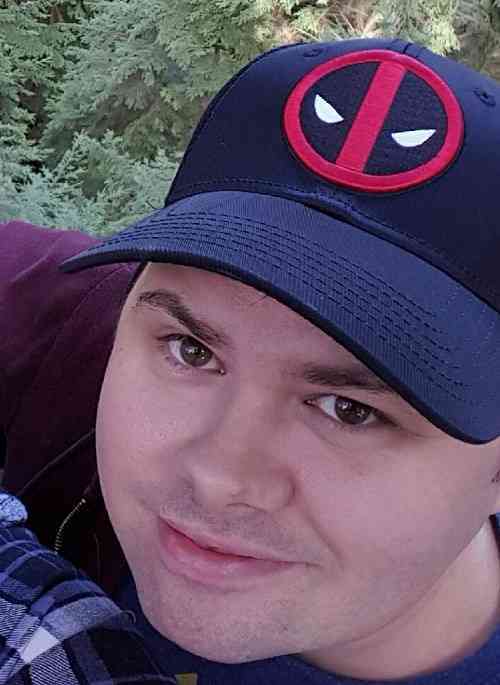 Leaning your weight is essential to maneuvering and for the first few races I found myself perpetually crashing because I was still thinking like an arcade racer. 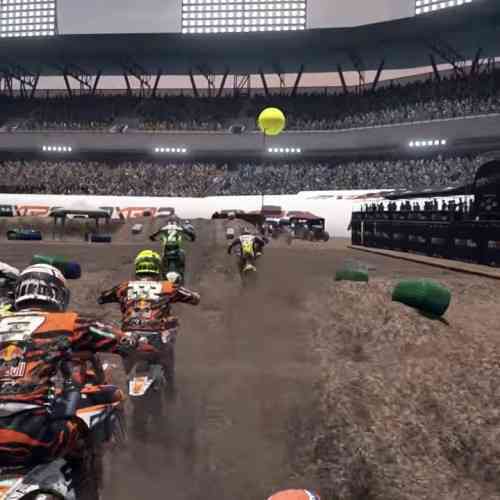 With an in-depth career mode, fun track layouts, and some playful character customization, MXGP2 is a solid jewel in the crown of racing simulators. Regardless of its somewhat flat textures and oddly long loading screens, this is definitely a user-friendly title with potential for hours of fun with friends as they fly high and kick mud in each other’s face.